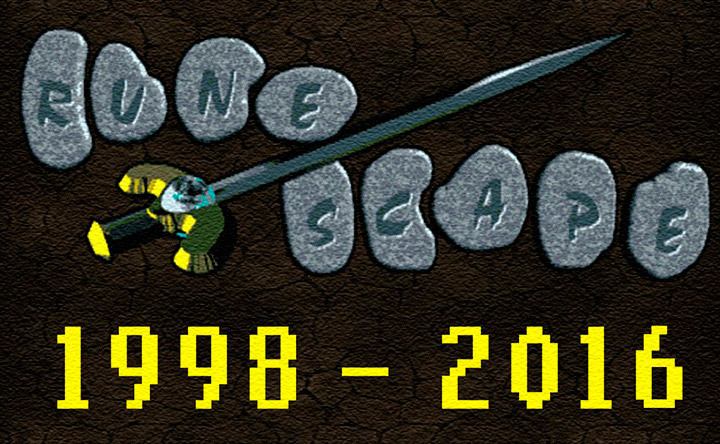 For many years, Jagex has been teasing the community with promises of a mobile version of RuneScape. Tablets and smartphones have revolutionized the gaming industry. Nowadays, you can play games in the bathroom, on the train, in the airport, on the plane, in the car, or basically anywhere else that you could think of. 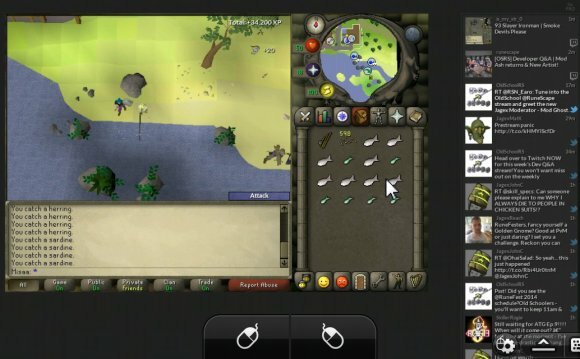 I would love to be able to play RuneScape on my mobile device, but will it really be as great as we think it will be? 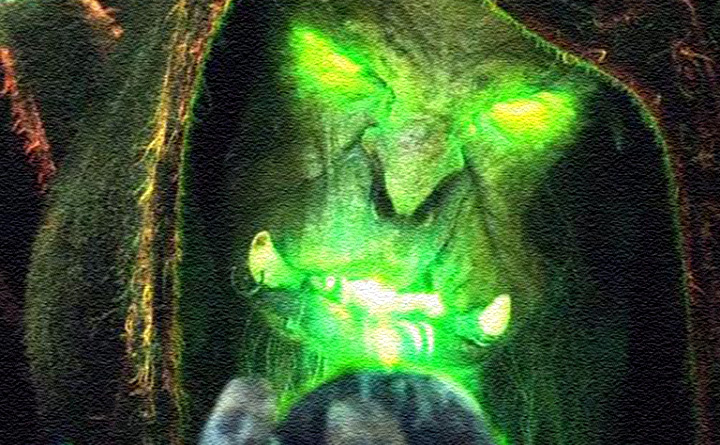 There are many problems associated with creating a mobile version of any game, and with one of the world’s largest MMORPG’s, this will prove to be more difficult. Most smartphones and tablets are in the range of 3.5” to 10” in size. 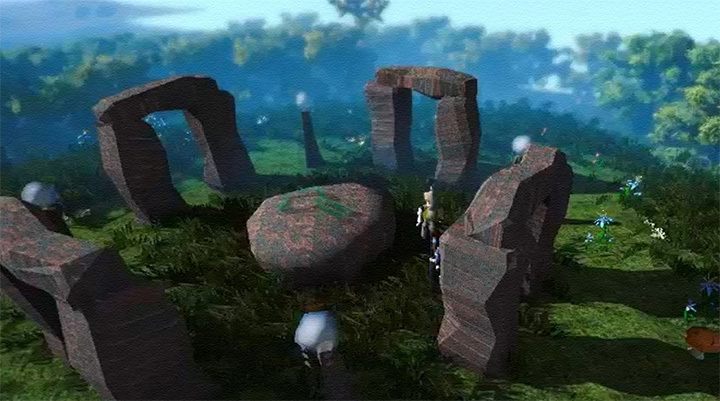 RuneScape has quite a bit of detail in it which would be very difficult to cram into such a small place. We would also need a way to interact with the game itself using some sort of interface. On modern iPhones, this leaves very little room to actually play the game. For most phones, playing the full version of the game will most likely be impractical. Most people play RuneScape for the social aspect. We all have friends that play the game and clan members to interact with. Many smartphones and tablets these days don’t feature a physical keyboard, leaving only a software keyboard on the device. This keyboard typically pops up and takes up most of the screen, which is definitely not good when doing something that needs a lot of attention. Android devices are well-known for the device fragmentation issue that has been present since early versions of the OS. 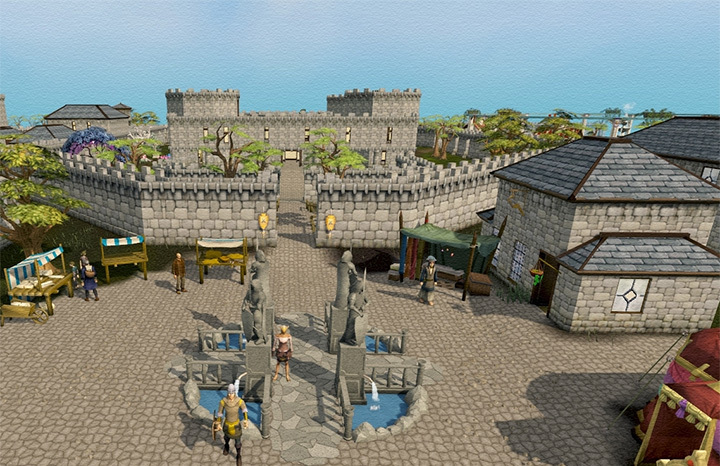 Many Android devices are simply not capable of running a game that is as complex as RuneScape. With Android KitKat, the fragmentation issue is less prevalent (for now), but most android users are still running Jelly Bean, Ice Cream Sandwich, and even Gingerbread. I own a Nexus 7 2013 tablet, and I’m unsure if even I will be able to play comfortably. It would be very difficult to design the game so that it plays nice with most devices. As it stands now, I can’t see many Android users playing the full game on their devices. [RS] - How to play Runescape on your phone and or tablet!